Data recovery software’s have become much popular nowadays. A lot of people lose data frequently, either due to their own mistakes, or due to some technical failure. These technical failures may include the crashing of a disk, corrupted files, virus attacks, hard disk partition failure etc. Aside from these, a person may also mistakenly delete or remove some important files. While normally deleted files go to the recycle bin, in some cases, where the file is too large, the files are not handled by the recycle bin and are lost forever. In these cases, data recovery software’s come in handy. Today, there are numerous data recovery software’s available for various purposes like sd card data recovery. Some of these can be purchased, while some can be installed for free. Features and benefits of all these data recovery software vary in different cases, but in order to successfully recover your files, you must look out for the best data recovery software. EaseUS data recovery software is one of the best software available in the market today. It offers a variety of features to its users at an affordable cost. It packs out enough solution for a normal user, and if one still requires more features, the company offers a better package, again at an affordable rate. 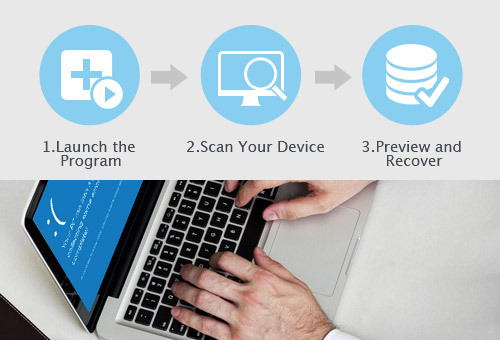 EaseUS Data recovery software can easily recover your lost data using powerful tools. All you have to do to get the software working is to follow a few simple steps. These three steps, as explained by the company, are launch, scan, and recover. As simple as it sounds, to recover your files, you must first launch the software, scan the disk where the file was previously located, and recover it after the scanning process is done. 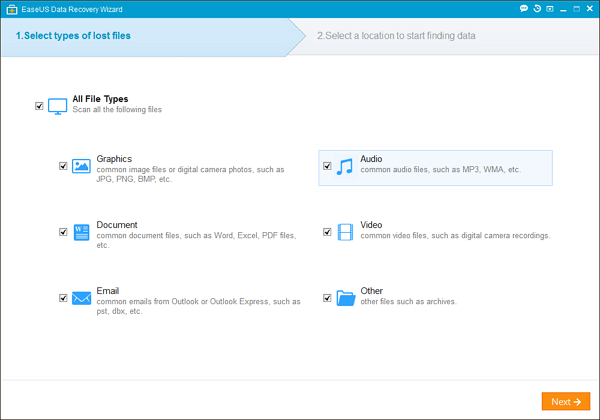 The Quick Scan mode is made up for users who wish to run a quick scan of a file, which was recently lost. This type of scan is quick for the user, and first collects all of the files, which were simply deleted or deleted from the recycle bin. If the user is not able to find their desired files in Quick Scan, they can refer to deep scan mode. This scan mode may take more time from the initial scanning procedure, however, it will thoroughly scan the memory for the lost data, and find your lost files most of the time. Deep Scan can be used when files did not show up in quick scan, or the files shown are not opening properly. After the scanning procedure is done, people can preview the files. After they have successfully found out their desired file, they can then easily recover it using the option provided.